Lynn University has received national recognition and praise for its efforts in adopting a mobile, digital and collaborative academic environment for its students and faculty. In January of 2012 Lynn began experimenting with incorporating iPads and the Apple ecosystem into its curriculum. Fast forward a quick two years and an entire student population and academic environment has been truly transformed. Vice President of Academic Affairs, Dr. Gregg Cox and Chief Information Officer, Chris Boniforti will share their journey highlighting successes and challenges. 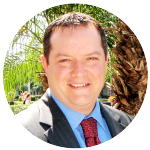 Chris Boniforti is the Chief Information Officer at Lynn University in Boca Raton, Florida since 2006. A member of the president’s cabinet, Boniforti advises the university’s managing body on technology initiatives and strategic infrastructure planning. In addition to managing the network and information services for the campus, he has directed the design and rollout of one of higher education’s most extensive and award winning tablet-based learning programs. Mr. Boniforti facilitated the Apple Distinguished School recognition for Lynn University. Mr. Boniforti served as the program manager for the substantial undertaking in preparation for the final Presidential debate that took place in October 2012. Mr. Boniforti was named to CIO Top 100 in 2014 and in South Florida’s Top CIO at the South Florida Business Journal’s 2007 Technology Awards. He has also received the Jeri Semer Volunteer Recognition Award from ACUTA in 2014. He earned his bachelor’s degree in political science from the University of Michigan and has an M.B.A. from Lynn University. His technical certifications include PMI and SANS GIAC. Chris Boniforti has been featured in Campus Technology magazine, Security Administrators Network Systems (SANS), Ed Tech Magazine, Chronicle of Higher Education and Inside Higher Education. Additionally, Mr. Boniforti is engaged in delivering educational technology presentations in educational conferences such as Educause, ACUTA, UB Tech, SCUP and others. Gregg Cox wa s recently named Lynn University’s vice president for academic affairs after more than 30 years of service at the school in a variety of roles—most recently as the interim vice president for academic affairs. 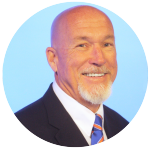 “I am excited to announce that Dr. Gregg Cox has been officially appointed Lynn University’s vice president for academic affairs. After more than five months of serving as the interim vice president, it was decided that Dr. Cox was the perfect fit for this position, and this decision was strongly and unanimously supported by all of the university deans and the Board of Trustees,” Lynn University President Kevin M. Ross said when he informed the Lynn community of Cox’s appointment. When he first joined the university in 1981, he was an instructor of mathematics and computer science. In the past decade, he has filled the positions of dean of the then College of Arts and Sciences, dean of the Donald E. and Helen L. Ross College of Education, and most recently, academic dean. His long tenure also included helping develop and launch Lynn’s innovative core curriculum, the Dialogues of Learning. The core was praised last February by one of higher education’s most prestigious national trade publications, Inside Higher Ed, in the article “Ramping Up Rigor” which held Lynn’s new core curriculum up as shining example of how colleges and universities can increase the rigor of their academic offerings. “I’m thrilled and honored to be given this opportunity to continue the good work we have put into our curriculum, and I’m looking forward helping realize our goals as Lynn continues to pursue its strategic goals,” Cox said. Gregg Cox has held a number of roles at Lynn University during his tenure including math professor, golf coach and dean. Specifically, he has been a mathematics and computer science instructor, mathematics department chair, dean of freshmen, women’s golf coach, dean of the College of Arts and Sciences and acting dean of the College of Education. Cox, a resident of Lake Worth, Fla., earned a Bachelor of Science degree in chemistry from the University of Florida. He continued his education at Florida Atlantic University earning a Master’s of Education, Education Specialist certificate and Doctor of Education. Cox is available to speak about Lynn’s innovative curriculum, the state of higher education in Florida and the nation, changes at Lynn (academic and historical), application of math to everyday life and making math fun. In Fall 2013 California State University embarked on a 1:1 iPad initiative named myCSUNtablet, the first of its kind in the California State University system. By Fall 2015, more than 8,000 students had enrolled in a tablet class in one of eight majors. Student learning outcomes had improved through techniques such as active learning, multimedia creation, and use of faculty-authored digital textbooks which replaced expensive textbooks. Associate Vice President of Academic Technology, Deone Zell, will share the story of the initiative and its evolution, along with video clips from participating faculty and students. Dr. Deone Zell is the Associate Vice President for Academic Technology at California State University, Northridge (CSUN) where she leads initiatives that enhance teaching and learning through technology. Prior to her appointment she was a professor of management in the David Nazarian College of Business and Economics at CSUN for twelve years, where she also served as interim director of the MBA Program. She serves as chair and board member of the Directors of Higher Education DET/CHE association. 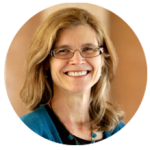 She has (co)authored three scholarly books and numerous journal articles on the topics of organizational change and innovation in private and public sectors. Prior to CSUN she served as project director for the UCLA Vice Chancellor’s Office of Research on a study of university transformation sponsored by the Alfred P. Sloan Foundation. 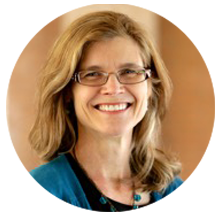 She is a member of EDUCAUSE, the Sloan Consortium, and the Academy of Management. She holds a doctorate in education, majoring in social research methodology, and a master’s degree in higher education and organizational change, both from UCLA. Capture inspiration around you, create layouts, draw images, transform words and pictures into incredible visual stories and animated videos, all while using your mobile device. See an overview of the Adobe Mobile Apps and discover how easy it is to integrate your creative work with your desktop applications, enabling you to do great work anywhere. In addition, see an overview of Adobe’s app creation tools, allowing you to create and publish engaging mobile app experiences. 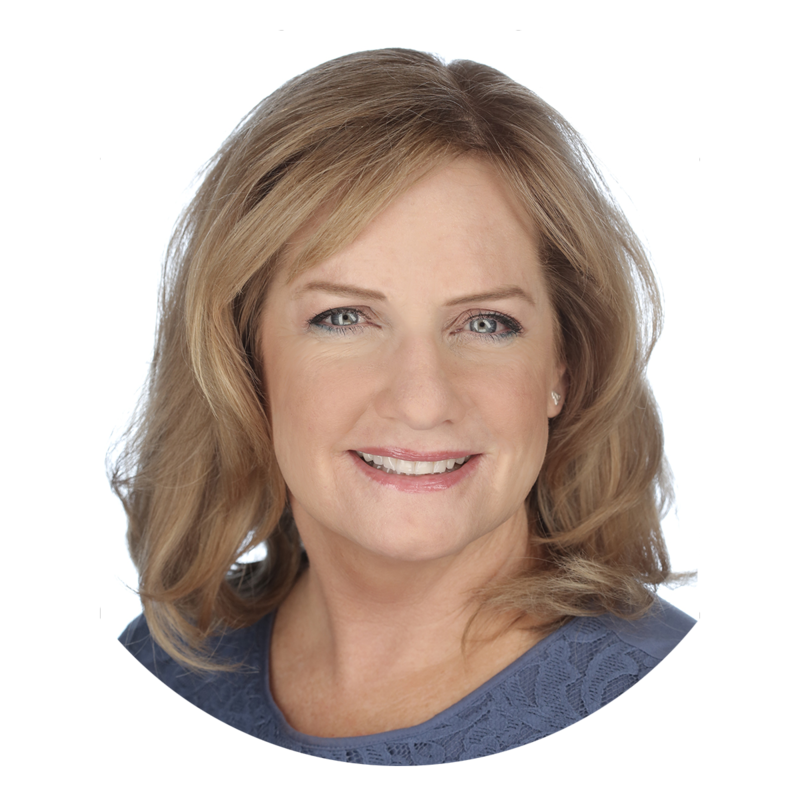 As a solutions consultant specializing in digital media, Donna works with educational institutions from K12 through higher ed to help them meet their digital strategy goals through digital workflows using Creative, Document and Marketing Cloud applications and services. Before joining Adobe, Donna consulted for over 20 years in the corporate, government and education fields to enhance the learning process across creative applications. A special guest speaker and iPad technology leader will be the keynote speaker Wednesday, March 16th, at 9:30am.